Electrify America, the organization created to spend $2 billion of Volkswagen diesel-cheating penalties on zero-emission vehicle infrastructure, will be teaming up with Tesla. The American automaker’s battery packs will be used for energy storage at more than 100 Electrify America charging stations, it confirmed on Monday. The battery packs, which will be installed throughout 2019, will help lower operating costs by lessening the need to draw power from the grid during times of peak demand, a statement released by the company said. Stationary battery packs can be charged during periods of low demand, saving electricity for when demand increases. Each charging-station site will get roughly 350 kWh of energy-storage capacity, according to Electrify America. But the setup is modular, so more storage capacity can be added in the future if needed. 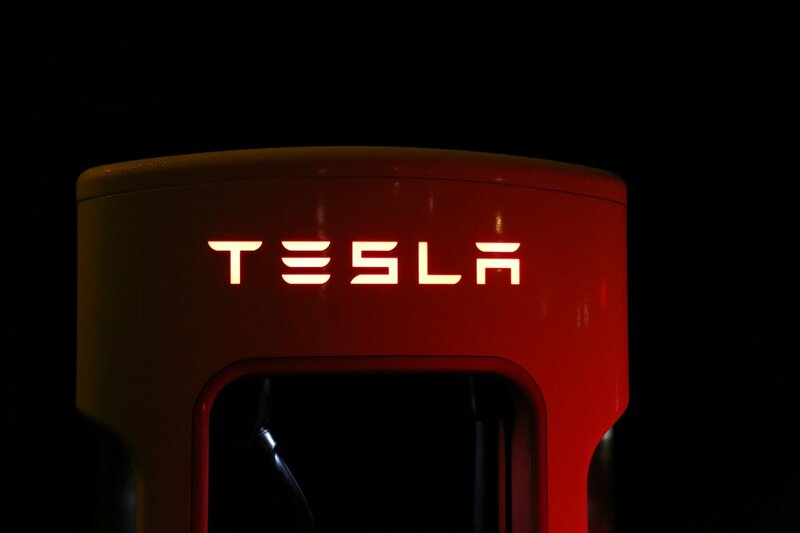 While car production gets most of the attention, energy storage is a significant business for Tesla. In its 2018 financial results, the company said it deployed 1.04 gigawatt-hours of energy-storage battery packs last year, nearly tripling the amount of 2017. In a letter to investors, Tesla said plans to increase production of battery packs at its massive Nevada Gigafactory, aiming for 2 GWh in 2019.